Robert Gabrielski - New Jersey - Book a consultation instantly! 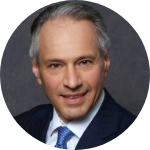 Robert C. Gabrielski, a member in the firm’s Management Committee, Chair of the Business Law Group, and Chair of its International Business and Tax Planning Group, devotes his practice to business and international transactions, e-commerce, and taxation. Bob has over 30 years of experience in advising both corporate and entrepreneurial businesses on such matters as business and tax planning, business acquisitions, divestitures, and reorganizations, both domestically and internationally. His experience is also instrumental from the inception of an idea to the exit strategy for entrepreneurs and closely-held businesses, particularly in the technology and health care fields. Bob also counsels clients and acts as a discussion partner with business owners and executives with respect to e-commerce, technology development, health care, and commercialization of intellectual property. He regularly structures and negotiates technology licensing and development agreements, as well as business partnering agreements. 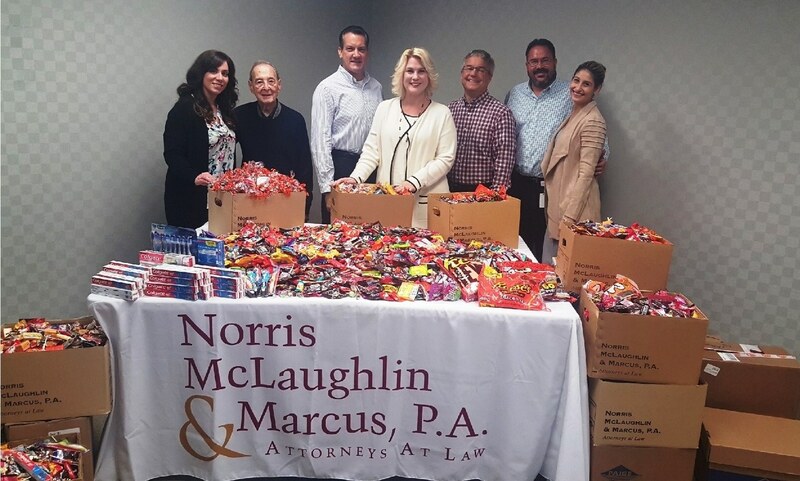 In 2010, Bob launched a blog entitled, “Business Without Borders: An International Business Blog,” a collaborative effort of the attorneys in the firm’s International Business and Tax Planning Group. The Group is composed of experienced and skilled attorneys offering a full range of legal services to its foreign and domestic clients who are engaged in international commerce. 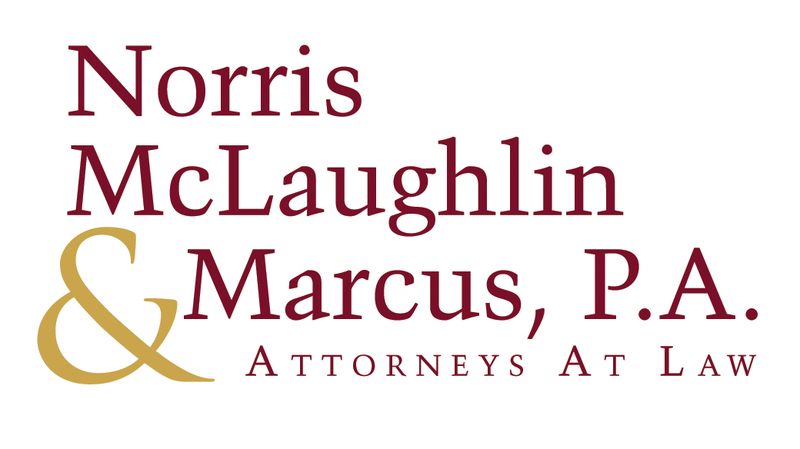 Likewise, the blog addresses current issues, changes in the law, and other topics from a variety of legal disciplines, including, but not limited to, business, mergers and acquisitions, taxation, labor and employment, immigration, and intellectual property. 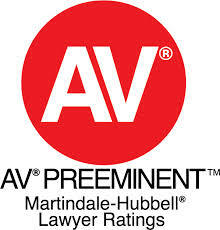 Robert C. Gabrielski has earned the Martindale-Hubbell AV Preeminent® status.